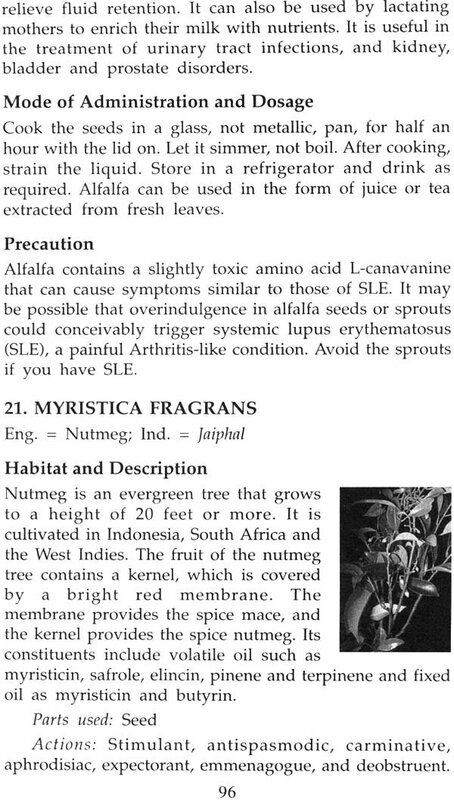 The book, Ayurvedic and Herbal Remedies for Arthritis provides an in-depth knowledge of Arthritis with their causes, symptoms and diagnoses. It primarily focuses on the use of Ayurvedic and Herbal medicines in the treatment of Arthritis and allied conditions. The important aspect of this books is that it takes care to give a detailed description of the herbs available in India and outside India. 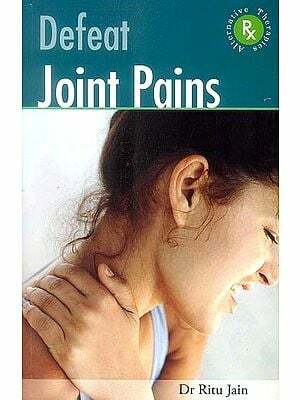 Hence, the readers from all over the world will find this book interesting and valuable in curing the problems of Arthritis and allied conditions. More than 35 herbs are mentioned in this book on the basis of their therapeutic value. Monograph of the plants are also given so that the common man can identify them easily. 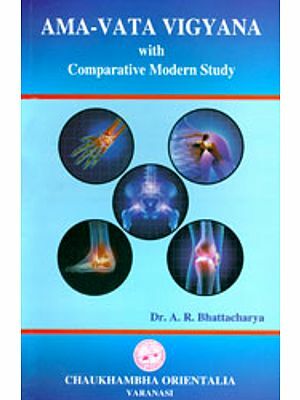 The uniqueness of this book is its special reference on Yoga asanas (with illustrations), Allopathic drugs and pathological tests that are used in the treatment of Arthritis. 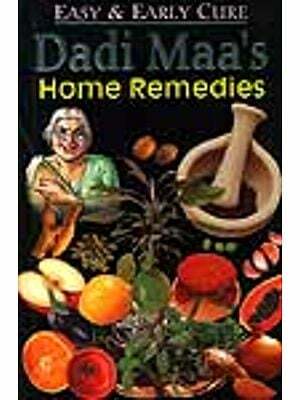 Dr. Narendra Jain, the author of this book is research scholar in Ayurvedic and Herbal medicines. He holds a doctorate in Alternative Medicine. He has done extensive studies in Allopathic medicines as well. Dr. Narendra Jain is the founder President of the National Council of Alternative Medicine and Research Centre that organizes free medical camps for the underprivileged people.